When it comes to printing labels from Loyverse, there are only a few compatible printers that are recommended. These printers are from brands including Zebra and Dymo which have been tested by the Loyverse team for use with iOS devices. 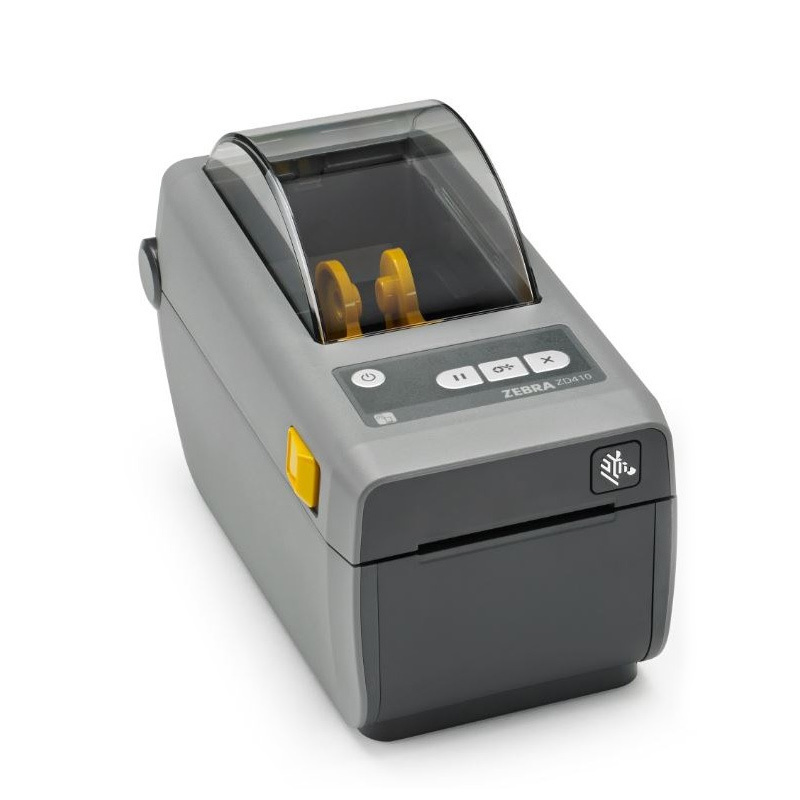 These printers are available for purchase within Australia from Cash Register Warehouse online. We also have media (Labels) available for purchase if required.